Can’t Touch This is a BBC television game show that has been airing since 26 March 2016 and hosted by Zoe Ball and Ashley Banjo. The Revolving Stage Company were approached by the production company who had great ideas of using our revolving stages as part of their larger than life assault course. 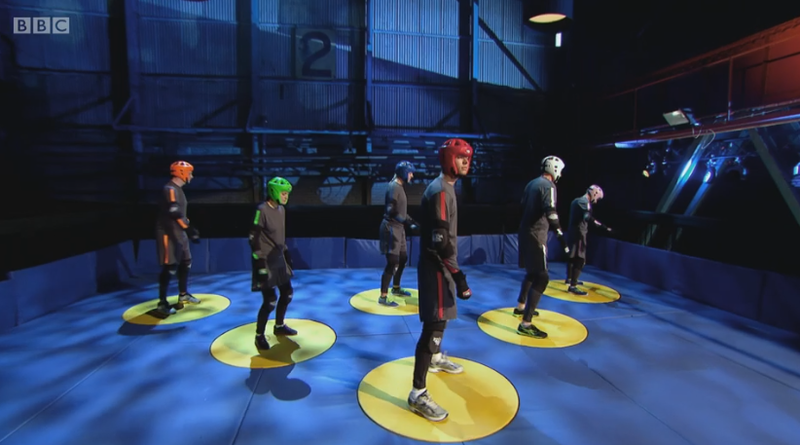 At the start of ‘Round 2’ we see the contestants each standing on one of six 1 metre revolving podiums that slowly start to rotate and build up to a speed of 30 rpm. They then continue their journey over the course before reaching the next round. 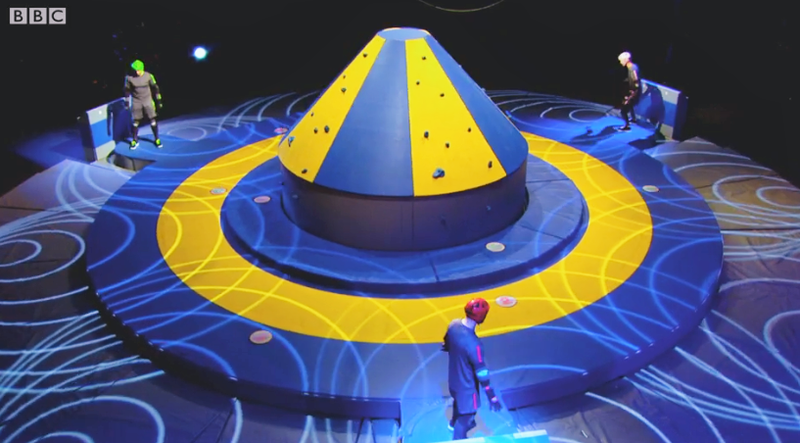 In ‘Round 3’ The Revolving Stage Company constructed a stage that included three 1.2 metre revolves on the perimeter, spinning the contestants to a giddy speed of 30 rpm and a spectacular centrepiece; a quadruple revolving stage, that consisted of four separate revolves measuring 4 metre, 6 metre, 8 metre and 10 metre diameter.